High Quality Full Colour printed gloss stickers. 90mm Round Stickers Printed in CMYK on O..
High Quality Full Colour printed gloss stickers. 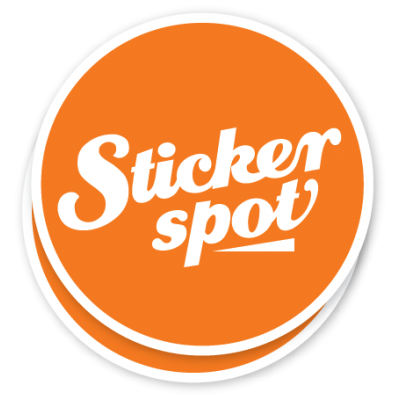 100mm Round Stickers Printed in CMYK on ..
High Quality Full Colour printed gloss stickers. 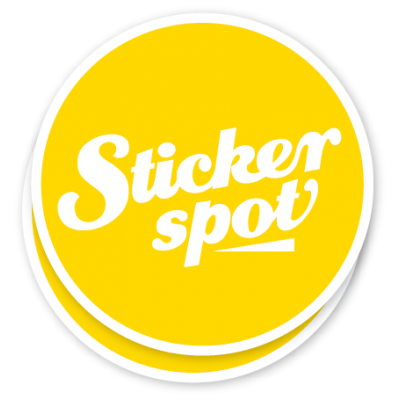 150mm Round Stickers Printed in CMYK on ..